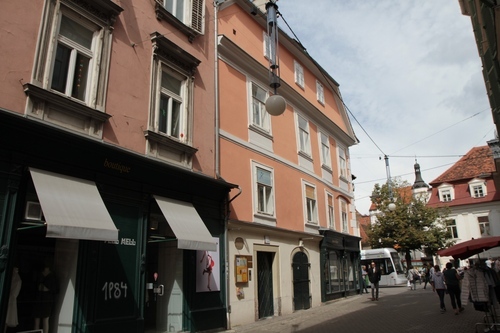 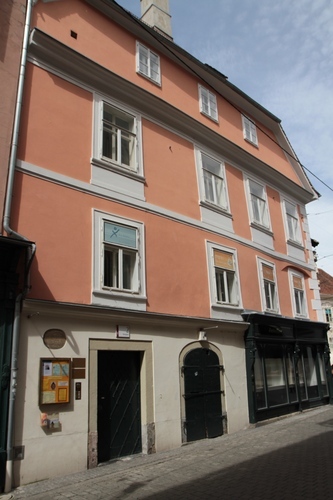 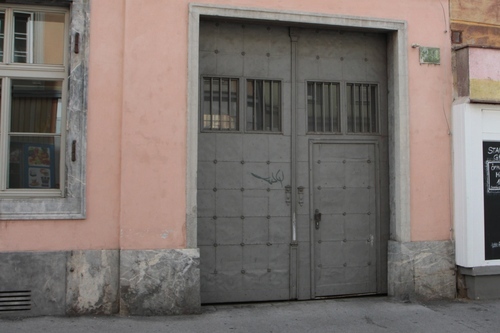 Leopold Auenbrugger was born in this house of Graz (Griesgasse, 2) on November 19th, 1722. 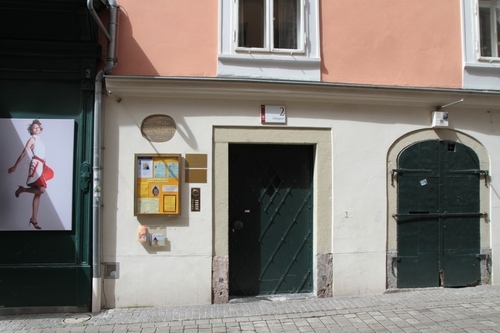 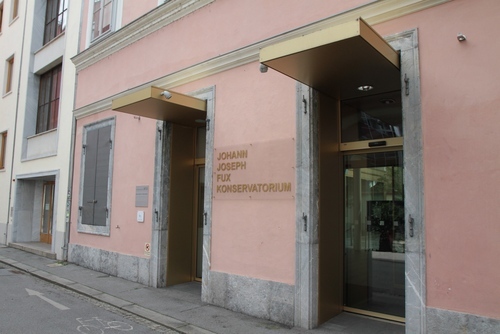 His father owned a hotel on this spot and it was possibly here that young Auenbrugger, observing his father while testing the level of wine casks in the cellar by tapping on them, had the first idea of his great inventum novum, the diagnostic technique of percussion. 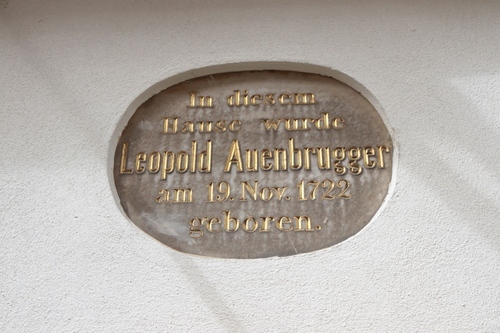 Another possible location for Auenbrugger's invention is at number 29 of the same street where his father owned a second hotel1. 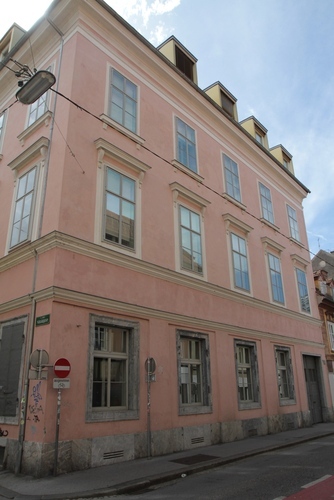 This second building now hosts a music school.